Crochet Braids: What Mistakes To Avoid. Ever tried to do crochet braids just to fail miserably? Or maybe you've been too intimidated to even give it a try? 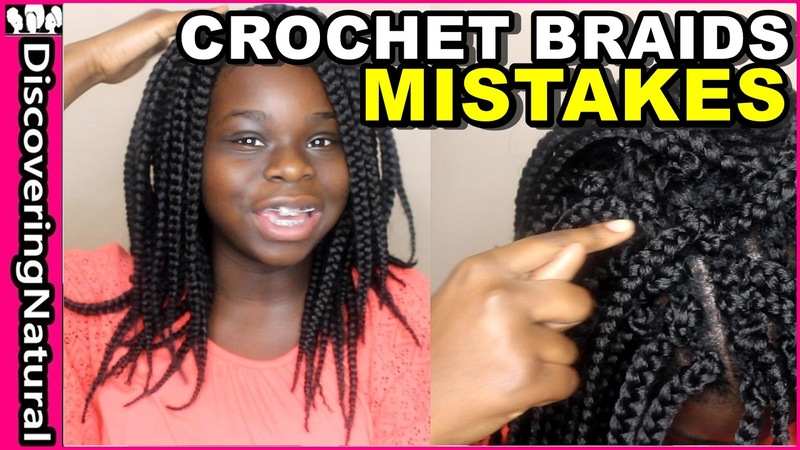 Well, this mommy-daughter video shows what mistakes to avoid when doing the oh so famous Crochet Braids! Take a look and if you like, share, comment and subscribe to Discovering Natural's page!! !